Sign up and receive Property Email Alerts of Houses for sale in Lynnwood Manor, Pretoria East. EXCLUSIVE TO APPLE PROPERTY !!! 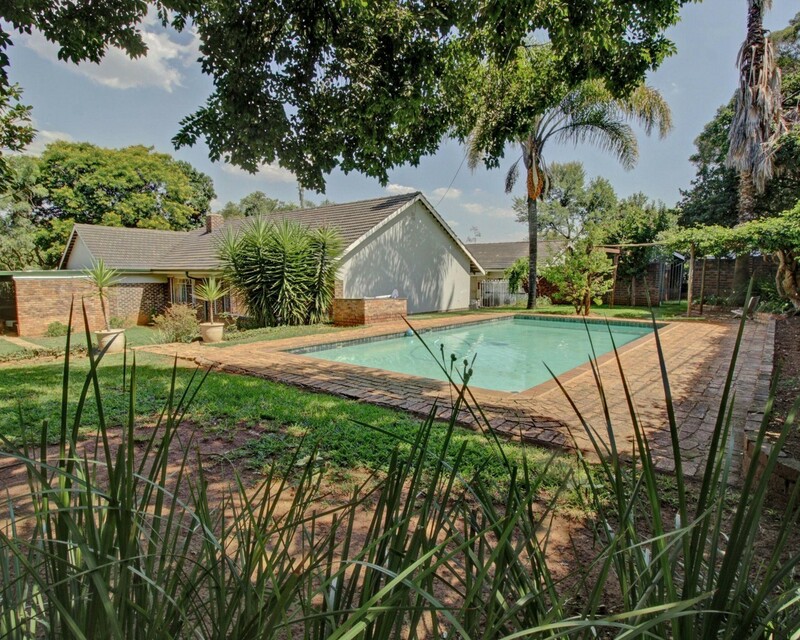 CLASSIC LYNNWOOD MANOR FAMILY HOME WITH SO MUCH POTENTIAL SO CENTRALLY SITUATED !!!! Extremely spacious one bedroom flatlet on the seperate part of the house from the major home also north facing with its own private entertainment area. The lovely pool area and garden so private can be developed into a haven for entertaining . Lynnwood Manor is so well situated towards all major high ways, the university of Pretoria, all major good schools and popular shopping centres . If this sounds like your life style don't delay viewing !!! Sign-up and receive Property Email Alerts of Houses for sale in Lynnwood Manor, Pretoria East.